I recently came across the Crumble from Redfern Electronics. 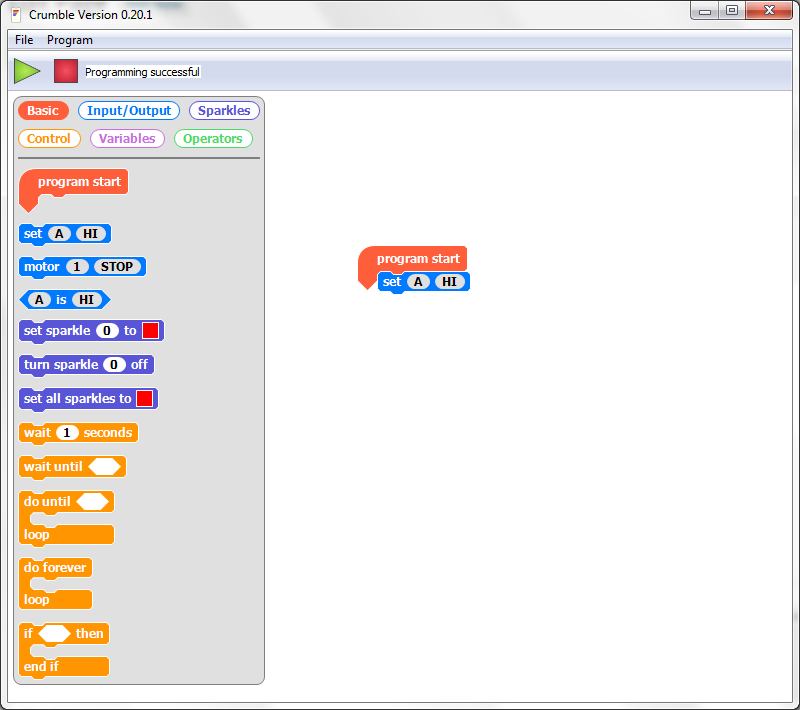 It’s a great little device and I’ve put together a few tutorials to show it’s capabilities. 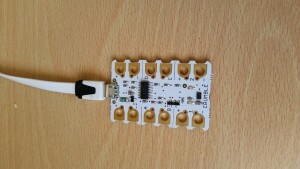 A crumble is a small microcontroller that can be programmed via a Scratch/Blocky based interface. Once programmed it can be powered by an external power source, allowing it to run the last set of instructions that were uploaded to it. 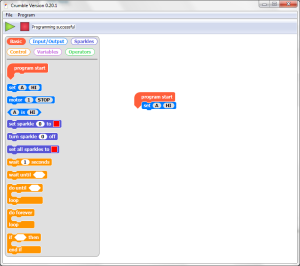 The software runs on a Windows or Mac computer (Linux is in the works). 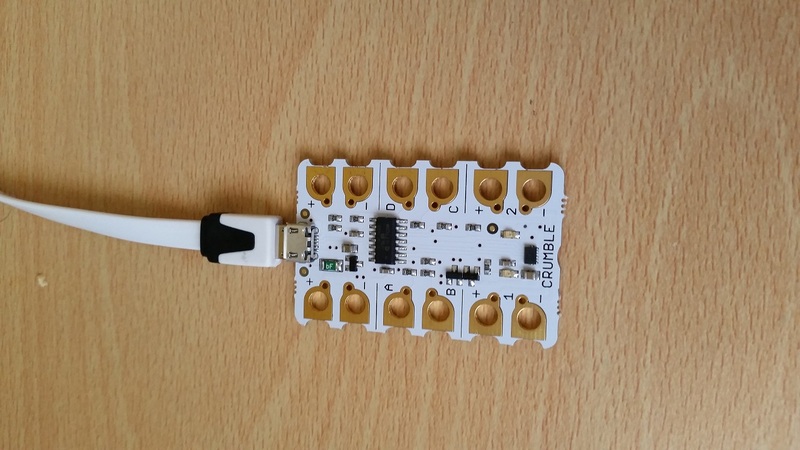 The Crumble is connected via USB; not only to program it, but to also allow some basic monitoring of the code as it’s running.